I don’t know about you but I would never expect to see body modification, body horror, or genetic experimentation in a ninja themed manga. 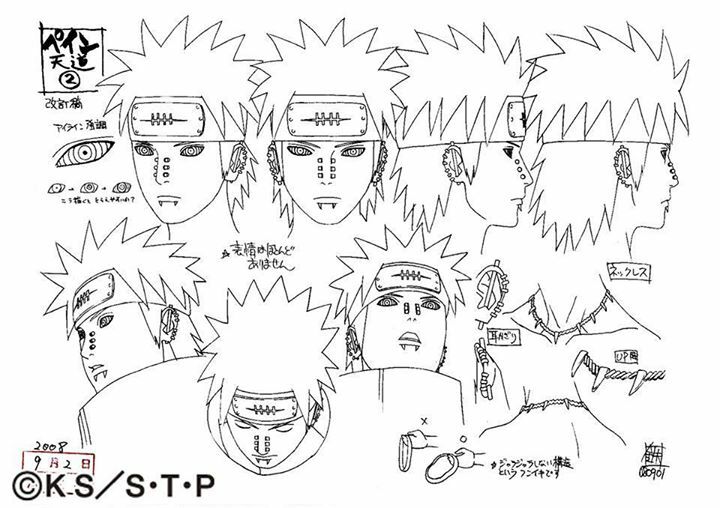 It’s all in Masahi Kishimoto’s Naruto. Disclaimer: THE CONTENT BELOW IS FILLED WITH SPOILERS! PROCEED AT YOUR OWN PERIL! 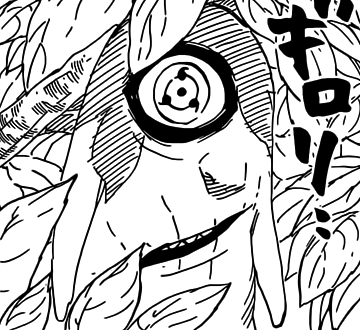 Madara Uchiha implanted his rival, Hashirama Senju’s DNA into his body and gained his botanical manipulation ninjutsu. 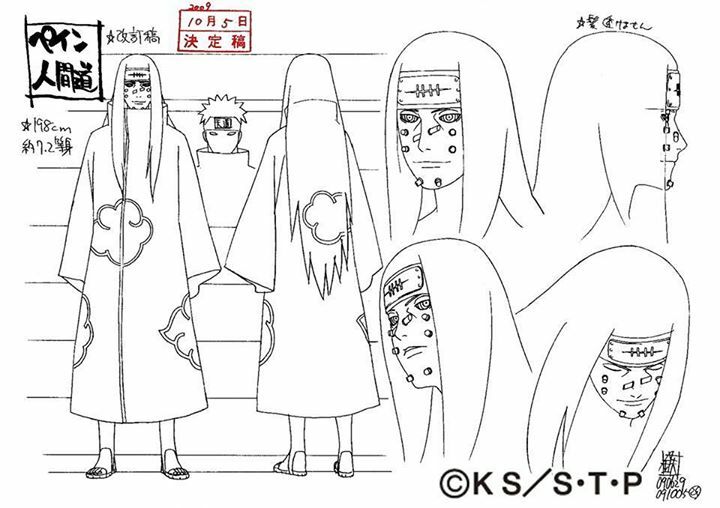 A strange growth that resembled Hashirama appeared on his chest as a result. 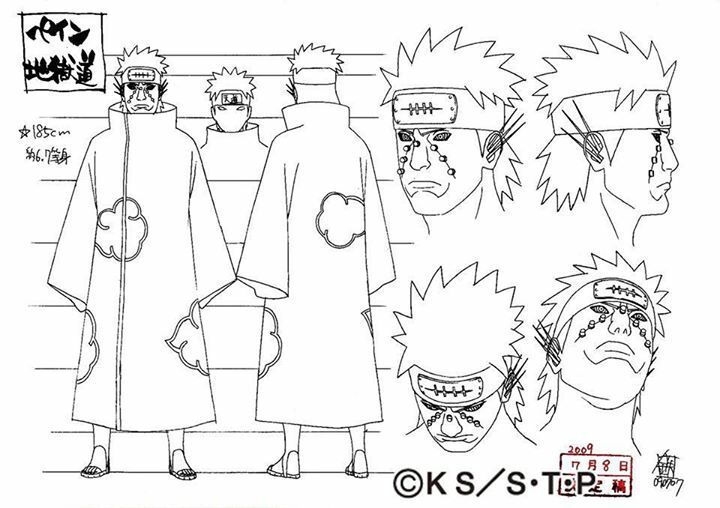 Obito, descendant of the legendary Uchiha clan, was grievously injured in combat and would have perished without Madara’s intervention. 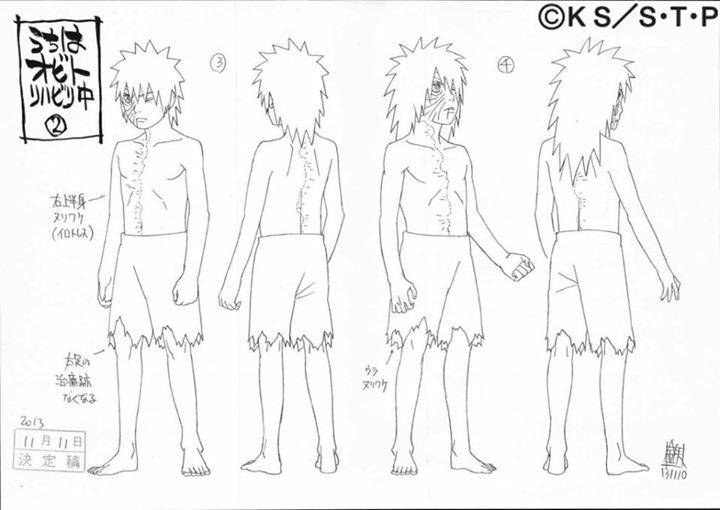 Madara replaced damaged limbs with White Zetsu parts (a White Zetsu is essentially an artificial plant being derived from Hashirama Senju and possessing botanical manipulation and shape shifting abilities). 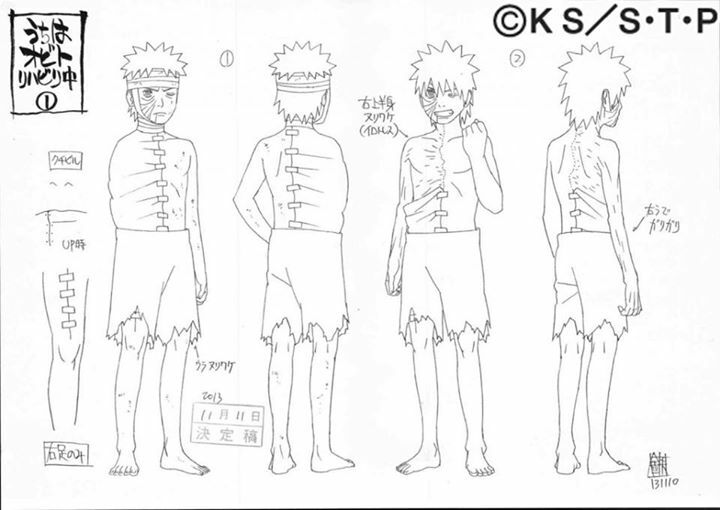 Obito could sprout thorns and grow trees from his Zetsu parts. 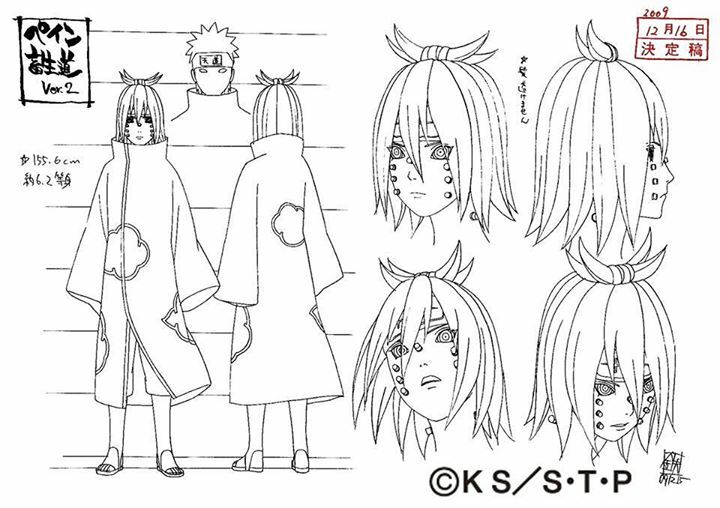 Nagato, a descendant of the Uzumaki clan and recipient of Madara’s Rinnegans (a Rinnegan is an ocular mutation possessed by the creator of ninjutsu, the Sage of the Six Path). 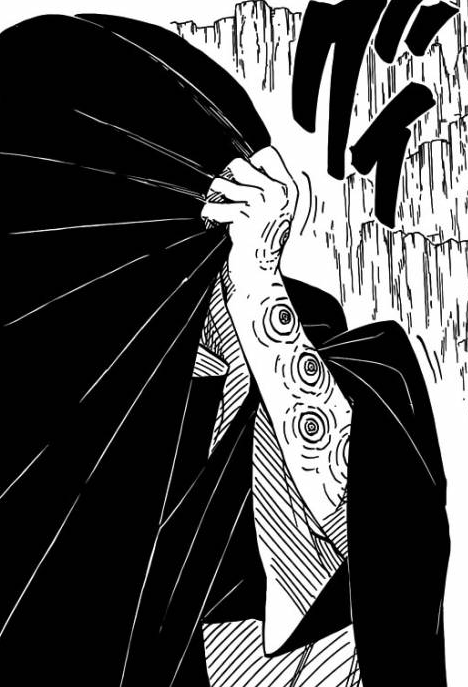 He was able to manifest black rods on his back which enabled him to animate cadavers, replicate the Rinnegan within them, and utilize the Sage ninjutsu through them. He is able to “operate” 6 proxies remotely, see through their eyes, and coordinate attacks. 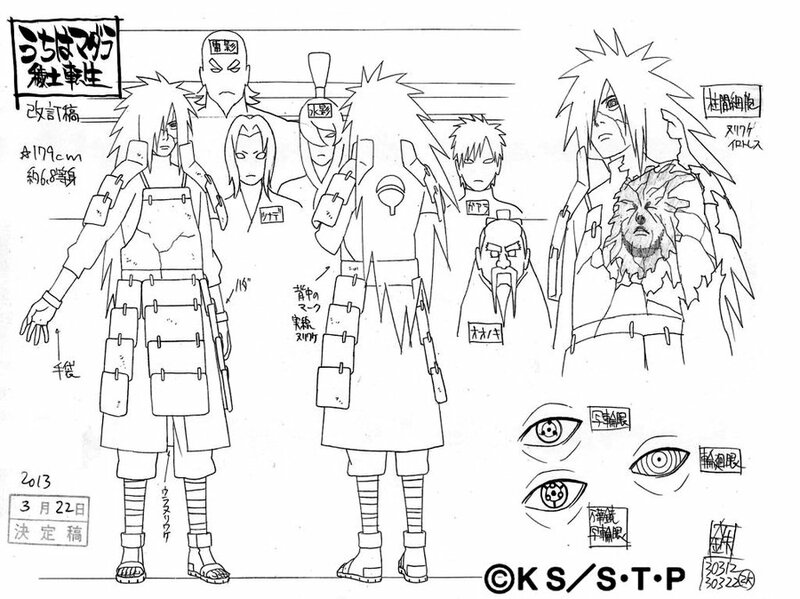 Kabuto, the medical ninja and faithful apprentice of Orochimaru, build upon the genetic research of his master & experimented on himself. 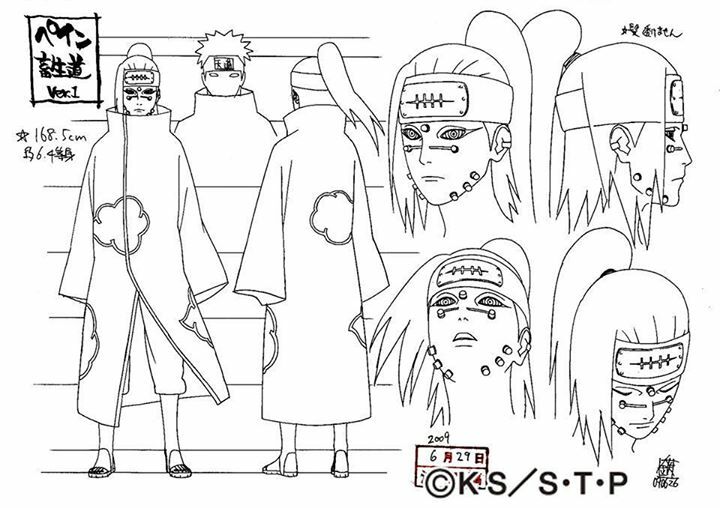 He integrated his master’s true form (Orochimaru’s true form is serpentine and composed of a mass of white snakes as a result of his experimentation) into himself and the genetic material of Orochimaru’s elite minions. 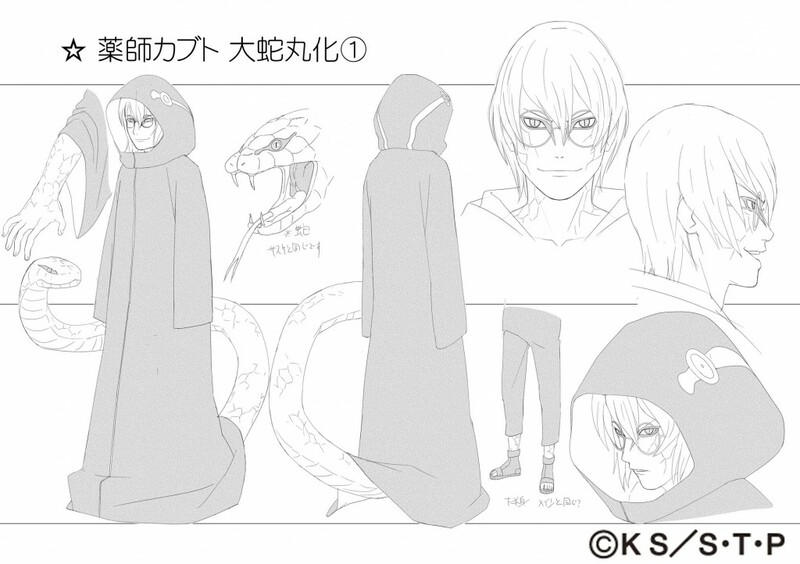 Kabuto’s skin became scaly and white, his eyes became serpentine and he gained a body similar to a naga (with a chimera tail). 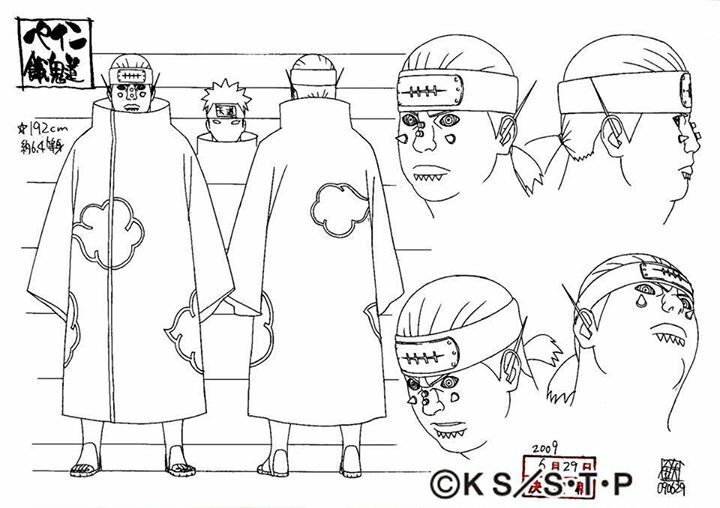 When he entered Sage Mode, he regained humanoid legs, grew horns, and the “chimera tail” moved to his belly button. His “tail” could replicate the forms of the genetic donors & manifest their unique abilities. 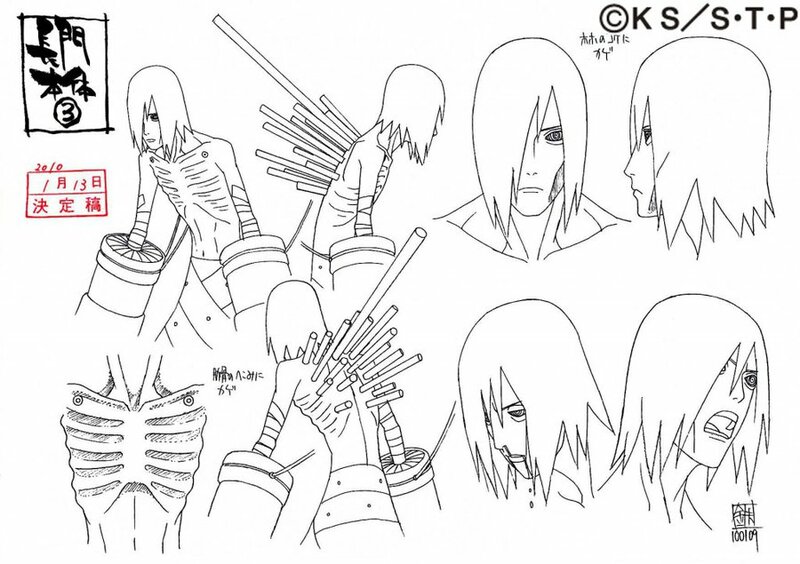 Shin Uchiha is a former test subject and experiment of Orochimaru. His unique body accepted all transplanted organs and genetic material. He was cloned in order to discover the secret of his unique physiology. 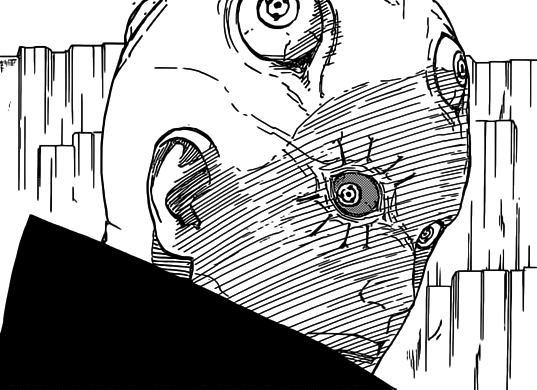 He possesses a transplanted Sharingan eye in his right eye socket (a Sharingan is an ocular mutation unique to the Uchiha clan and consumes a massive amount of energy when transplanted in and used by non-Uchiha). He has numerous Sharingans all over his body. He can teleport with his fully evolved eye and control objects he marked telekinetically. 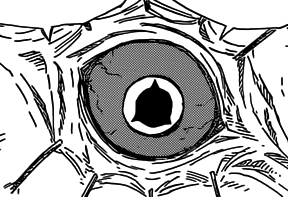 He can see through a proxy Sharingan creature and utilize the teleportation ability. The previous post inspired me to refine the idea and give it more thought. Recalled the original Inferno storyline and the motivation of the major players. 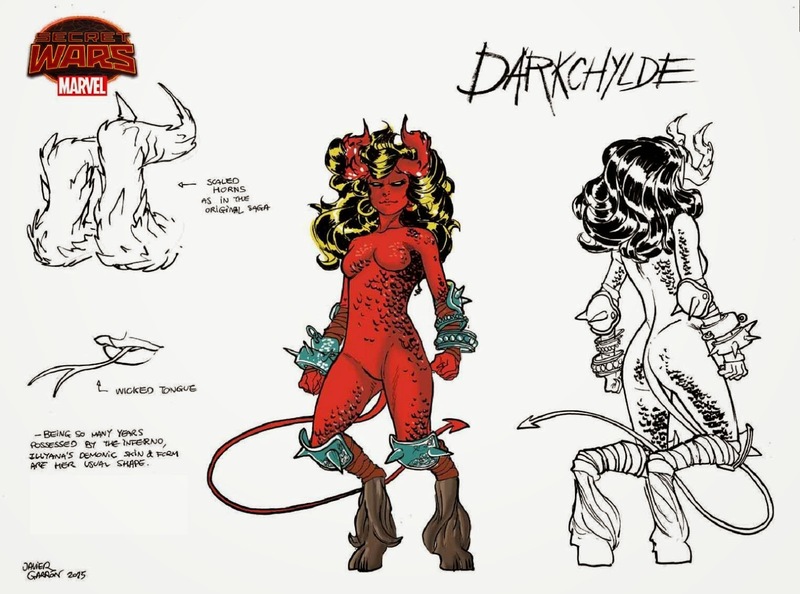 Darkchilde & N’astirh are warring with Goblin Queen for control of the Battle World’s the Inferno region. So it would be high possibility that Chibi Nate would be a target of Darkchilde & N’astirh’s forces. Illyana used the corrupted & transformed Nightcrawler to breach Madelyn’s defenses & kidnap Nate. While captive, Illyana tried to corrupt him and created bloodstones from his soul. 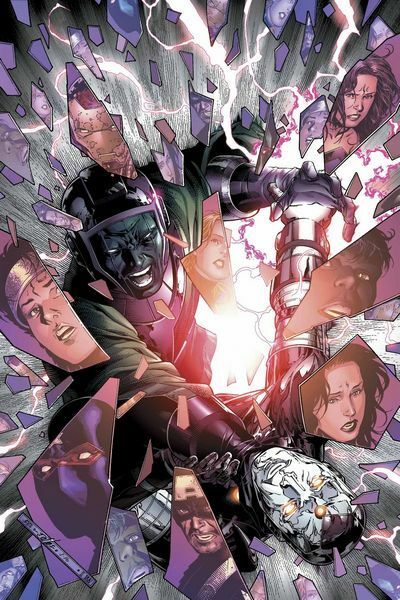 This process triggered a strange reaction with his TO infection, his dark soul persona, Stryfe, was born. Stryfe has goblin-like features similar to Darkchilde & exhibits symptoms of the transmode virus. N’astirh took him on as an apprentice and shared part of Belasco’s grimoire. With his processor-like mind, he instantly mastered the eldritch algorithms. His parents managed to rescue him from Darkchilde’s clutches. His mother placed him under the tutelage of Doctor Strange where he mastered his Stryfe form. Nate is able to switch between his human & Stryfe forms. 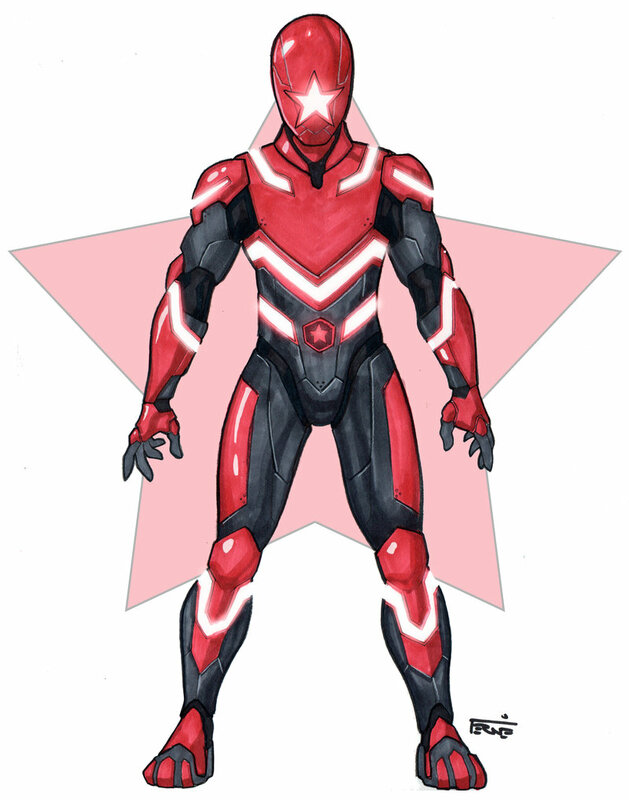 His Stryfe form possesses enhanced strength, speed, rapid regeneration & limited metamorphic capabilities. He instinctively wields offensive, defensive, & curative eldritch algorithms. This form can injury or kill supernatural entities. Stryfe would have a body similar to Darkchilde & have a furry torso like Brute. Don’t know about you, but it seems like the House of Ideas has reached its creative limit with the Cable character. He first appeared as a gun totting grumpy old cyborg soldier from the future. Then subsequent writers made him the time lost son of Scott Summers & Madelyn Pryor and chosen one of the Askani religion. He would flip between being a non-sense soldier and Jedi-like Askani chosen one. Another major attribute of Cable was the techno-organic virus (a nasty infection that turns flesh into living machinery). He has been cured and reinfected over the years as well. 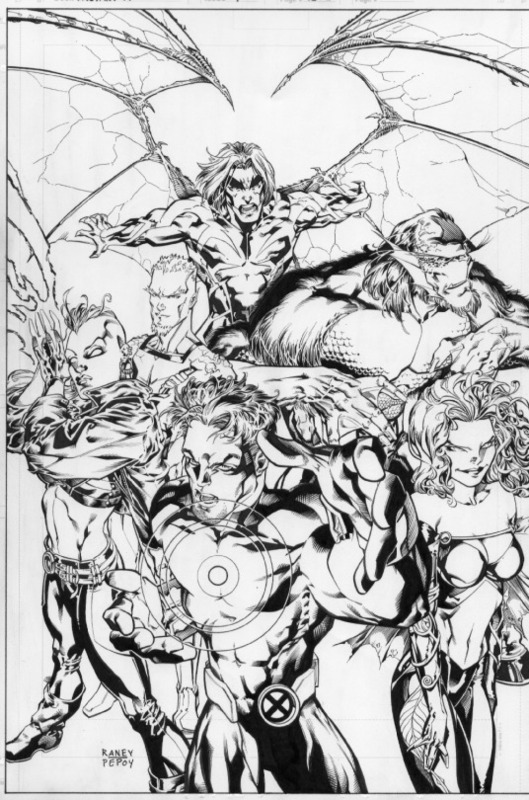 The idea was slightly remixed with the Age of Apocalypse event where fanboys were introduced to Nate Grey (an alternate reality teenage version of Cable). Nate didn’t have the T-O virus but his telepathic + telekinetic which he inherited from his mom (Jean Grey) would eventually kill him. He was literally dead by 21 and he would take half of the planet with him. This threat was ended when Warren Ellis wrote him for the Counter X imprint. Mr. Ellis transformed him into a mutant shaman with fantastic powers. Nate ultimately sacrificed himself to save mankind from extinction. Years later in true comic fashion, he returned during the Dark Reign event and was eventually depowered before fading in obscurity. Thankfully, Dennis Hopeless and Javier Garron added a fresh coat of paint to the Cable idea with “Inferno Nate” who appeared in the Secret Wars tie-in. This Cable is about 8 years, appears to suffer from the T-O infection, has the love for guns, and raised by his dear old mum, the Goblin Queen (Madelyn Pryor). 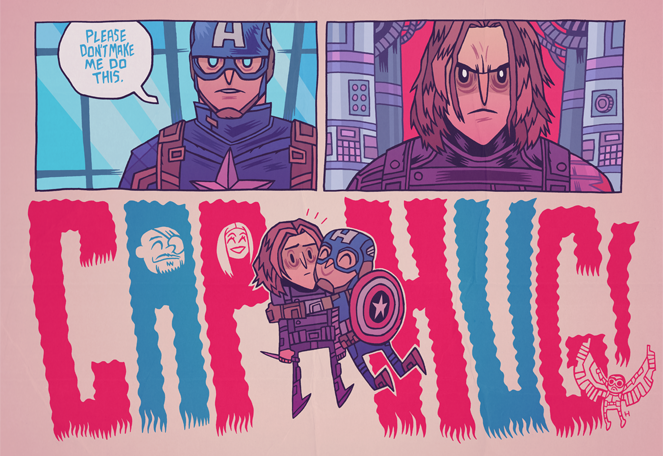 Yes, I know he’s basically just a chibi Cable. The Goblin Queen element (in my humble opinion) opens the door for Nate being a mage or possible curing the T-O virus through mystical means. If Inferno Nate survives Secret Wars, I hope that he takes a page from Odin’s book and sacrifices an eye to gain some Goblin powers. As the result of this sacrifice, his formerly cybernetic scars would take a more monstrous/goblin appearance. In addition to this disfigurement, the T-O virus would be restricted to his left eye, granting it enhanced sensory abilities. As a nod to his father, he would fire telekinetic/mystical blasts from that eye. I also see Inferno Nate becoming a pupil of Doctor Strange like Magik. First Cable by Chris Samnee, Second Cable by Ed McGuiness, First X-Man by Jorge Molina, Second X-Man by Simon Bianchi, and Inferno Page by Javier Garron. It sprang from my desire to see more of the Marvel Multiverse and make the Time Variance Authority an organization worthy of respect. The hero will travel across various realities to eliminate threats and preserve the space-time continuum and multiverse. K’aang is a variant of Iron Lad (the teenage Kang the Conqueror) who is a greater fanboy than Iron Lad. He was able to become a distinct being from his future self, much like Kang separated himself from Immortus in Avengers Forever. 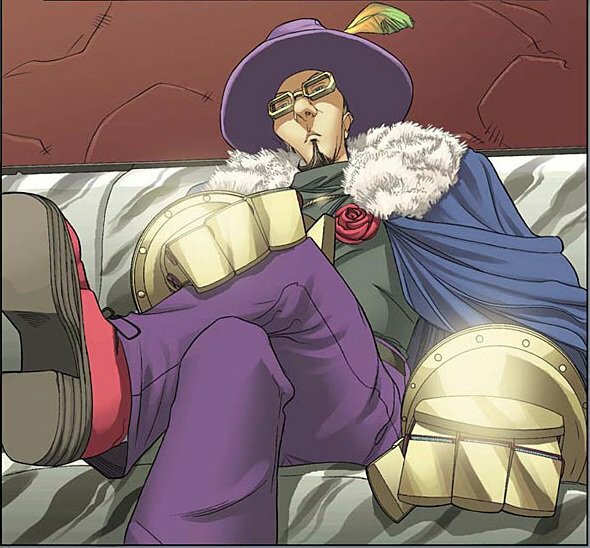 He became a specialist employed by the Time Variance Authority and renowned for ending Cosmic Man’s interdimensional piracy. He utilizes the spoils from his mission instead of his armors. Air Mariners are technologically advanced track cleats that grants flight through replication of Prince Namor’s flight mechanism. An Auric Blaster is a variable directed-energy firearm based on a Fantastic Foundation gun controller. 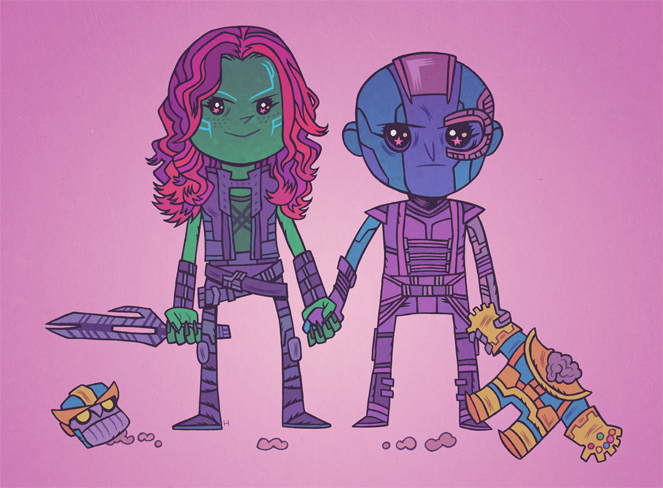 It is equipped a Kurtzberg battery and a Skrull Flux Matrix. 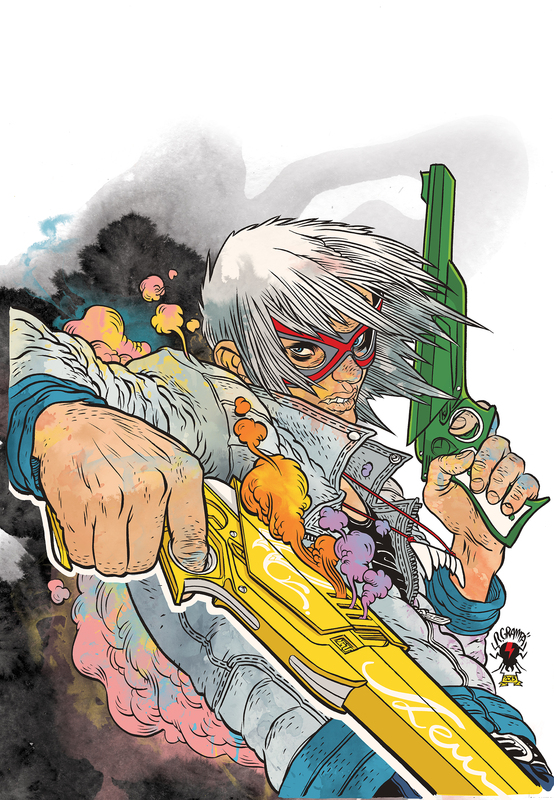 (It resembles the golden blaster depicted by R. Grampa on the Killjoys cover). It is fueled by the user’s belief and emotions. Genetic and gravity locks prevent others from using the weapon. An Absolute Nullifier is a repulsor emission that neutralizes the posthuman targets. A Dean Cutter is a potent laser with the same frequency as a Majesdanian photonic discharge. A Hammond Flare is an incendiary plasma created a modified Pyronano fog. An Oberon Spray is an ionized stream of “pixie dust” (a hallucinogenic agent created from Wakandan toad venom). Psyche Pulse is a psionic energy burst that causes great damage to organic and inorganic objects. A Pym Pellet is a smart bullet derived Unstable Molecules saturated with Pym Particles. 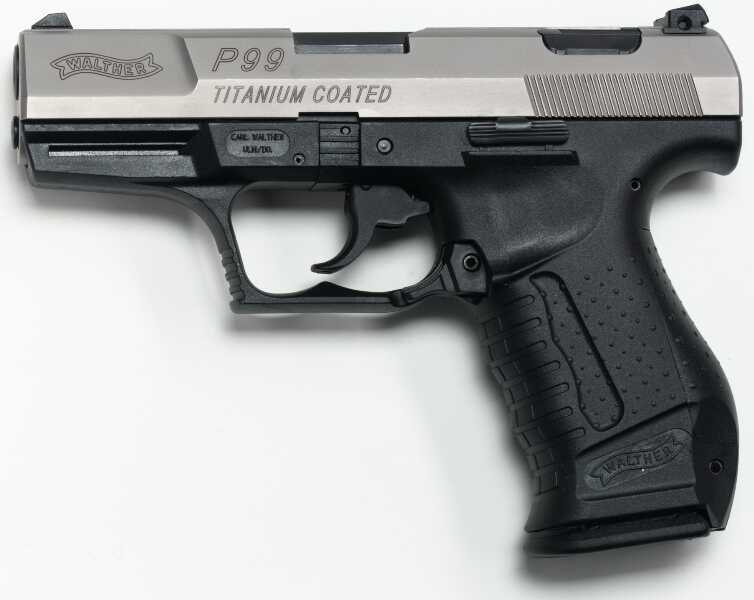 Its target lock feature possesses Z-axis manipulation to phase through any obstacle (civilian or barrier) to reach the target or increase its density to diamond hardness to penetrate armor. The Caliburn is a dagger fashioned from Zabu’s tooth and coated in Anti-Metal. It disintegrates metallic molecular bonds on contact. A Doop Inventory is an ionic storage device that contains items within a simulated Doop Land (pocket dimension used by Doop to store things). A Horizon Slugger is a refined Reverbium baseball bat with an embedded Schultz Vibro unit. It absorbs kinetic impact and oscillates at a frequency that generates concentrated blasts of air. An Oubliette Sigil is a ring-like data transmitter that implants custom traits into the wearer. Adept in multiple human and alien martial arts. Fluent in numerous Earth and alien dialects. The Thunderer is Zabu’s tooth fashioned into a dagger and molecularly bonded with Uru. It generates and tactilely discharges tetrawatt voltage. Wall Crawlers are a custom pair of sneakers with Vibranium soles that enable the user to scale any flat surface. 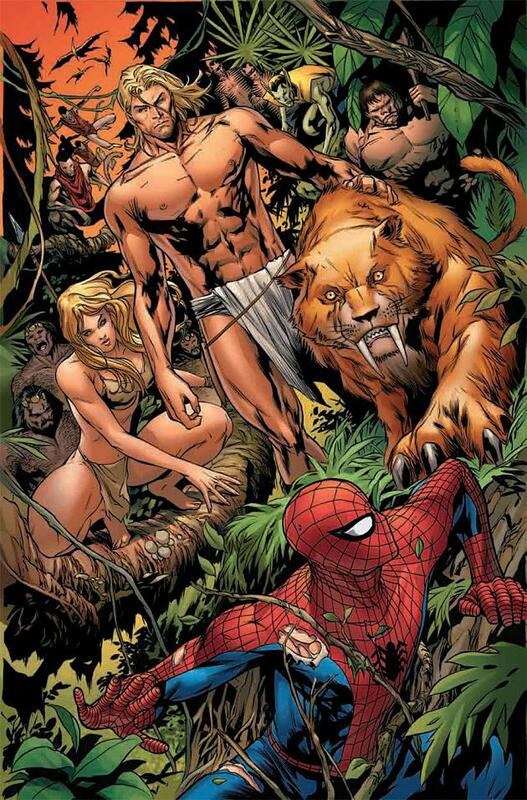 Zabu Cloak is thethe chemically treated pelt of Ka-Zar’s animal companion. It is bulletproof. It is an attempt to combine the Super Sentai concept with the gun-totting Punisher idea technologically. The creation of the devices will be facilitated by dystopian variations of Bentley-23 and Onome (from Future Foundation) using the remnant of Midas Corporation stolen alien technology and Heroic Age technology. An Auric Amulet is an unstable molecules derivative of the Sh’iar Darkhawk Amulet. 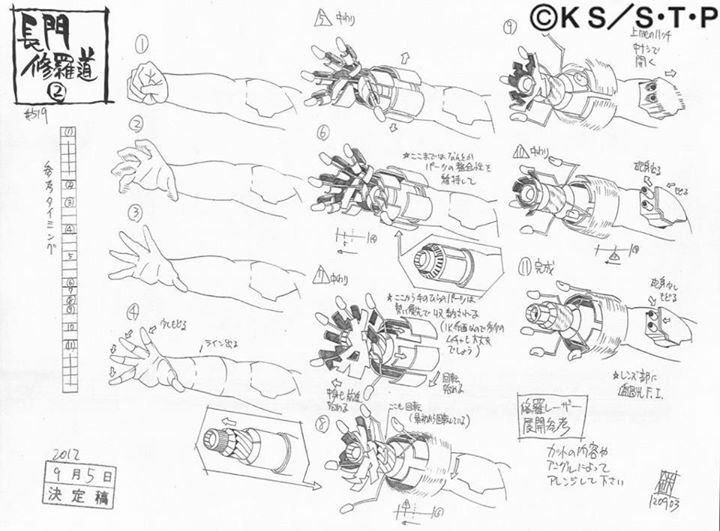 It enables the user to transfer his consciousness into the Auric Android while while at the same time, switching the robotic body’s place with that of his own body. A Doop Drive is a variant of the Omega drive that creates and accesses a fabricated Doop Land (pocket dimension used by Doop to store things). A Kirby Cell is a specialized battery that concerts emotions and belief into energy. It is derived from the Marvel’s Kirby Engine. Advanced optics in conjunction a bleeding edge targeting program provides perfect marksmanship. The Brawler Gauntlets are Pusher Man’s Fistigons with an embedded Schultz vibro-shock unit. They are outfitted with custom insulation that neutralizes the feedback. The gauntlets project concentrated blasts of air that have been vibrated at an intense frequency: the blasts are released on impact. The Idunn Elixir is a gaseous fleet of nano-Sentinels that simulate the function of James Howlett’s healing factor and repairs the android’s wounds. The Oberon Grenade is a cannister-type grenade that releases a concentrated form of “pixie dust” (a hallucinogenic agent generated by Megan Gwynn). A Nihil Cube is a Kree Pocket Battlefield based on S.P.I.N. technology. It neutralizes the posthuman abilities of targets within it. An Absolute Nullifier is an Ultimate Nullifier created from a WWII Mauser C96. It completely eliminates any target the wielder chooses. A Deceptor is a AA-12 automatic 12 Gauge shotgun created from Skrull technology and designed to projects an energy blast that mimics a Majesdanian’s photonic discharge. 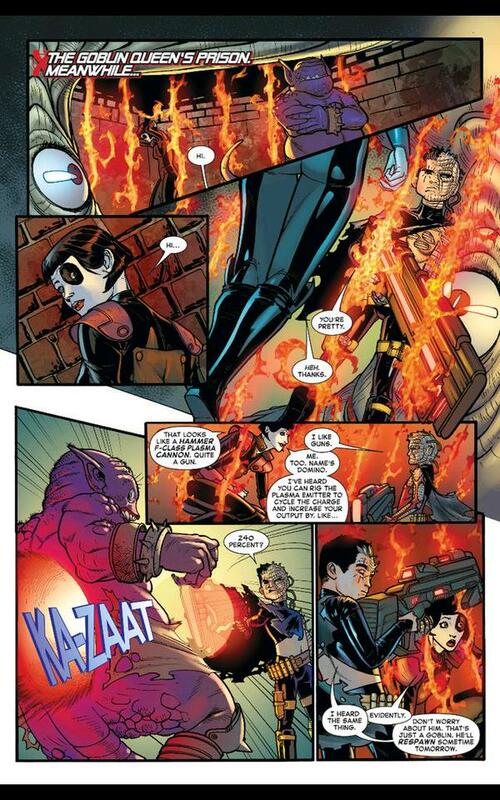 An Inferno Revolver is an improvised flamethrower created from a Colt Army Model 1860 integrated with modified Pyronanos (a hive race of giant burning nanomachine-based robots derived from the android Human Torch’s cells). The flames are hotter than the fire generated by Jim Hammond. 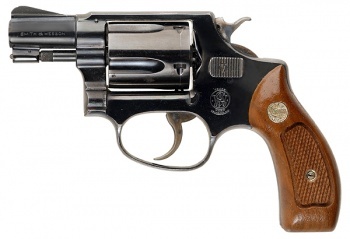 A Psyche Pistol is a Smith & Wesson Model 36 based on a Shi’ar energy weapon. It projects blasts of psionic energy, causing great damage to both organic and inorganic objects. A Repulsor Reaper is a hand-held M134 Minigun developed from an application of Stark’s Repulsor Ray technology. It discharges concussive energy bolts in rapid succession. A Summer Silencer is a biomechanical variant of Barrett M82 developed from Nathaniel Essex’s genetic research. It discharges a high-velocity concussive force similar to the beam fired by Scott Summers. A target lock feature with Z-axis manipulation to phase through any obstacle (civilian or barrier) to reach the target or increase its density to diamond hardness to penetrate armor. Y-axis manipulation will propel the projectile towards the target. X-axis manipulation will cause the bullet to expand to the size of a rocket and gains an ionic payload similar to Simon William’s energy discharge. 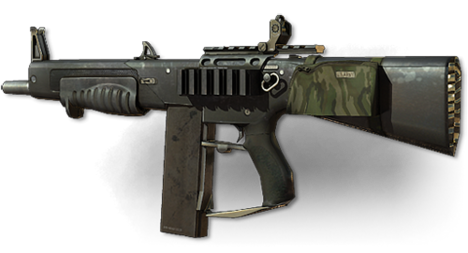 A Reverbium Blaster is a M79 grenade launcher reality-hacked for unlimited ammo. It fires an oscillation-based explosive device derived from Horizon Lab’s artificial Vibranium experiments. Reverbium doesn’t absorb vibrations; it does the opposite and blows everything away. This entry will be filled with spoilers. Please don’t read it if you haven’t watched Pacific Rim. The film ends with the destruction of the portal and the alien colonists. With the portal closed and the colonist dead, there are no more Kaijus. How can there be a sequel? 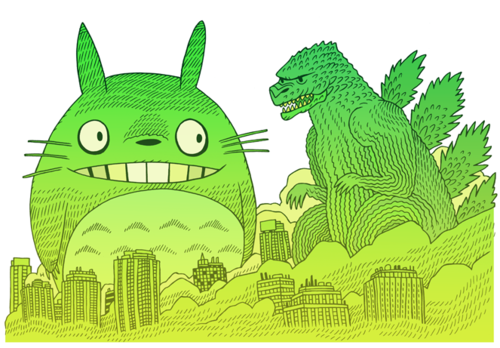 I have a few ideas about how there can be Kaijus in a sequel, these ideas are based on anime and Kaiju films. The hive mind trait of a Kaiju’s brain enable pilots to communicate with each other through a radio-telepathy frequency. The first idea involves harvesting genetic samples of defeated Kaijus to grow clones for despots and madmen for the right price. The second idea is derived from the millenium incarnation of Mecha-Godzilla. 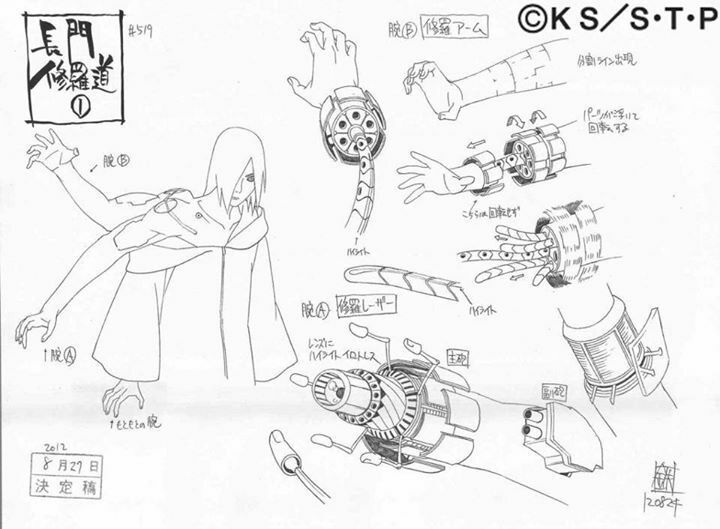 The rogue K-Science Lab technician would use kaiju skeletons to create the framework for bionic Kaijus. 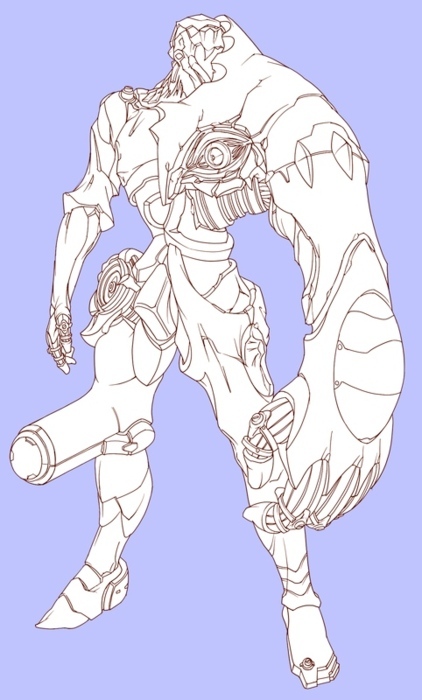 Each bionic Kaiju possesses Jaeger weaponry. A variant of this idea is to use the Mecha-Godzilla iteration from the animated series based on American Godzilla film. A Kaiju would be repaired and revived with Jaeger parts in the same vein as Deathlok (Marvel’s zombie cyborg soldier). 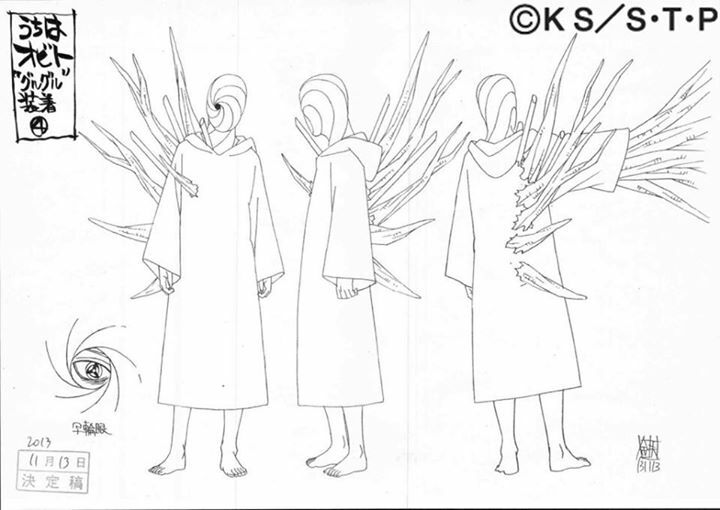 The another variant is based on an obscure anime called Argento Soma (where a giant monster, Frank, was created from the remains of fallen monsters). 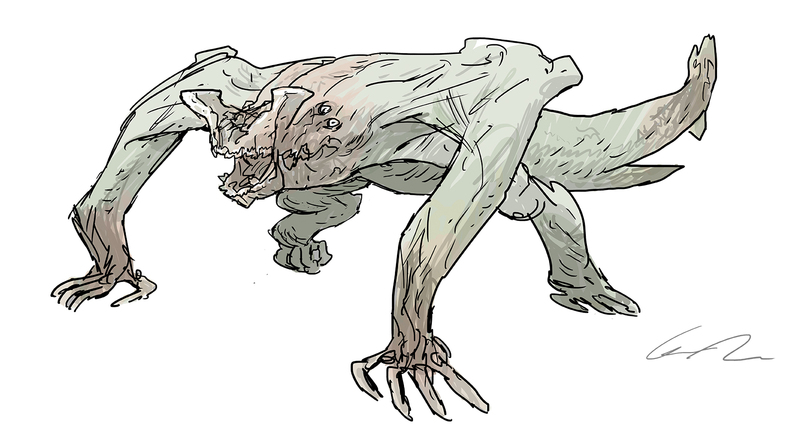 The scientist would cobble together a kaiju from the parts that remained after battle. 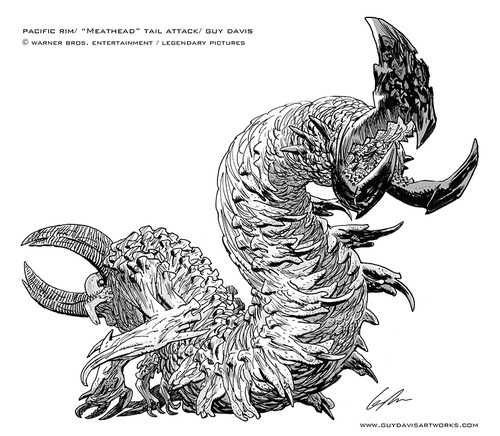 The third idea involves splicing creatures like reptiles, crustaceans, and arachnids with Kaiju DNA to create new biological weapons. In one extreme case, a human-Kaiju hybrid exists.